Enter the Wonderful World of Horses! Learn About and Enjoy These Amazing Animals! 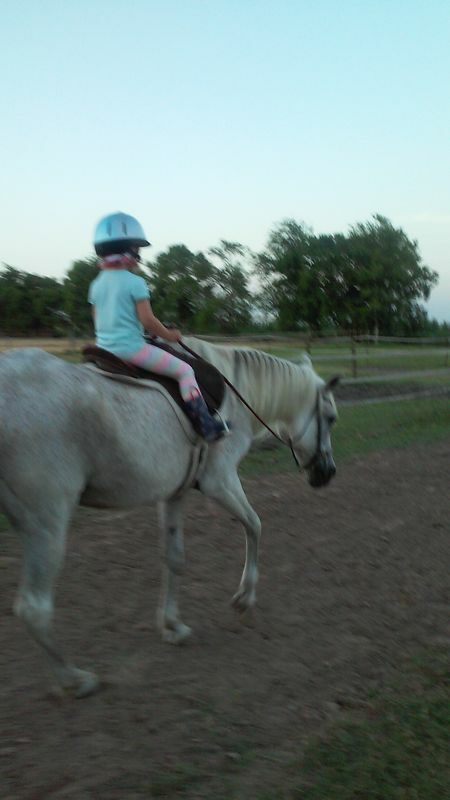 Improve Horsemanship and Riding skills! Call 281-961-5810 for class schedule and tuition fees. 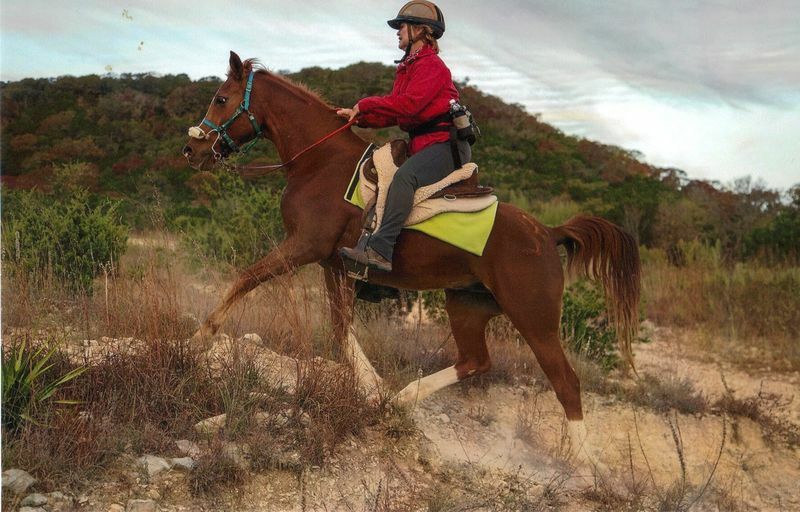 Saddlebrook Horse School is a top riding lesson instructor in the Rosharon, Texas Horseback Riding Lessons guide on NewHorse.com.